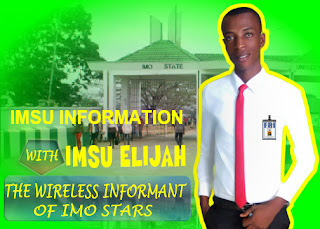 Senator-elect of Imo west senatorial zone. local government area of Imo state. 923 to come the third position. forced to declare Okorocha winner. police, Onu arrived at the collation center.